We are all so different, yet we are so much alike. We may not share the same faces and bodies but we do have one thing in common…..our minds. 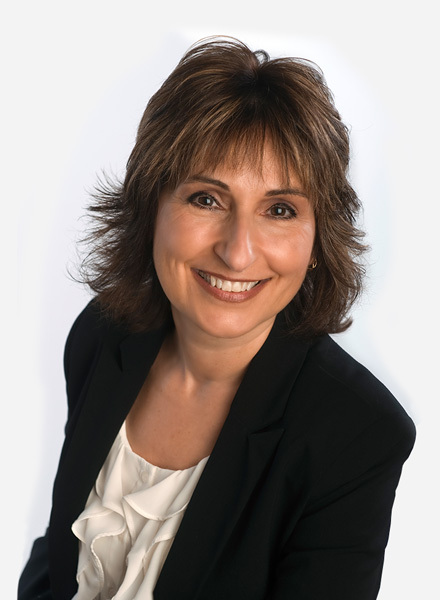 I have been working in the corporate world and the sales and marketing industry for over 20 years. I have worked alongside the best of the best, and learned the secrets to running and growing a successful business. Those places included top real estate companies such as Intrawest, Polygon and Remax. But along the way an interesting thing happened. In sales I watched as two individuals with the same skills and training ended up with totally different results, one would succeed and the other would fail. Even when the failing person was handed opportunities that would change and benefit their lives, they could not succeed. In marketing I watched as people were motivated to do things purely based on being told to do it whether they wanted to do it or not. Their actions were being controlled totally by how something was presented. I had to know what made people do what they do, even when it wasn’t in their best interest. There was something else controlling them and I had to know what. So, I began studying human behaviour, personalities and the mind. I learned about people, why they do what they do, what motivates them and how to control results. 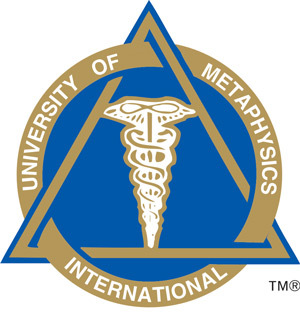 I spent years working and studying with the best in the sales and marketing industries, personal development and top educators regarding the mind and its relation to our actions. 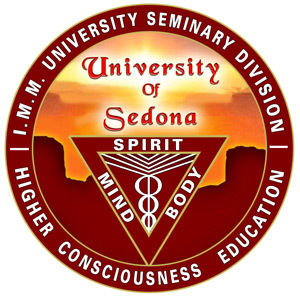 I obtained my Master’s Degree from the University of Metaphysics, and now have my Doctorate in Philosophy, specializing in Holistic Life Coaching from the University of Sedona. I combined all of my sales and marketing experience, business and personal development training, as well as my results achievement expertise, and formed my consulting practice, Dreampath Consulting. When people learn the transformational techniques that I provide, they begin to create their environment, move over the negative chatter and self-sabotage, and step out and create a new reality. I now spend my days sharing my knowledge with others by working one-on-one with individuals wanting to achieve results. I do this by showing them how to change their mind. They learn how to focus on what matters, to move over the obstacles that are in their way and how to release their true potential, and how to attract anything they want, personally and professionally. Together we close the gap between your knowing and dreaming about something and having and holding it. In order for us to achieve anything in life we must first be able to see it in our minds. 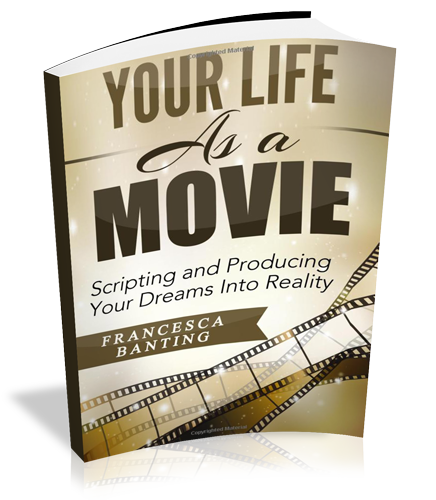 In my book I give you a step by step process to awaken your imagination so that you can clearly create and see your dreams in your mind. taking you to the next level in your life! I’m rewarded every day by the messages I receive from my clients. Whether it is by email or text messages, transformations are happening all around me. Thanks again you have truly helped me so much I can’t thank you enough with what you do as an amazing mentor, confidant, leader, a true inspiration. Fran you are an angel. I think that’s all I can say right now. Thank you again for all of your guidance, as you are the one person in my life that has made a tremendous difference. Your insight has served me well and is indispensable. I sometimes have had those negative misgivings before we start a talk then feel much more positive ‘go juice’ afterwards. Thank you very much. You are very inspirational with a good practical plan on how to work through these issues. Hi Fran, first of all I want to say how much I love working with you and how much I appreciate you. You definitely go above and beyond for me and I really love that I have you on my team!